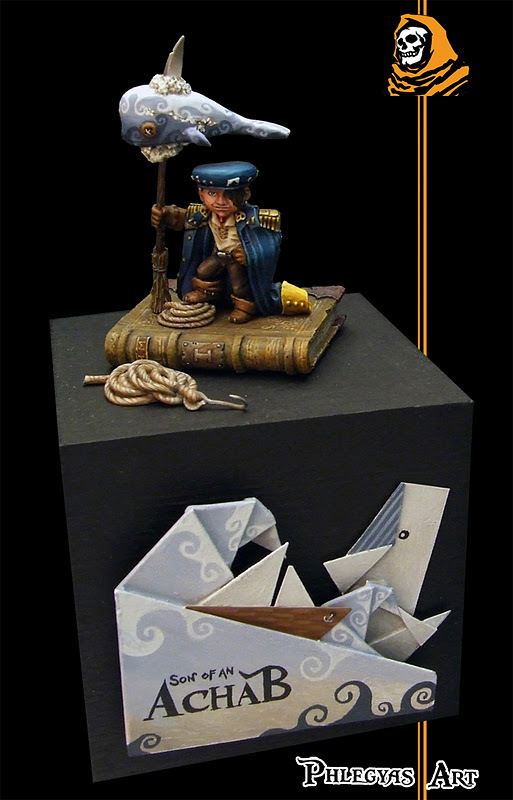 Do you remember the little Son of Ahab I did paint shortly before Christmas 2011? 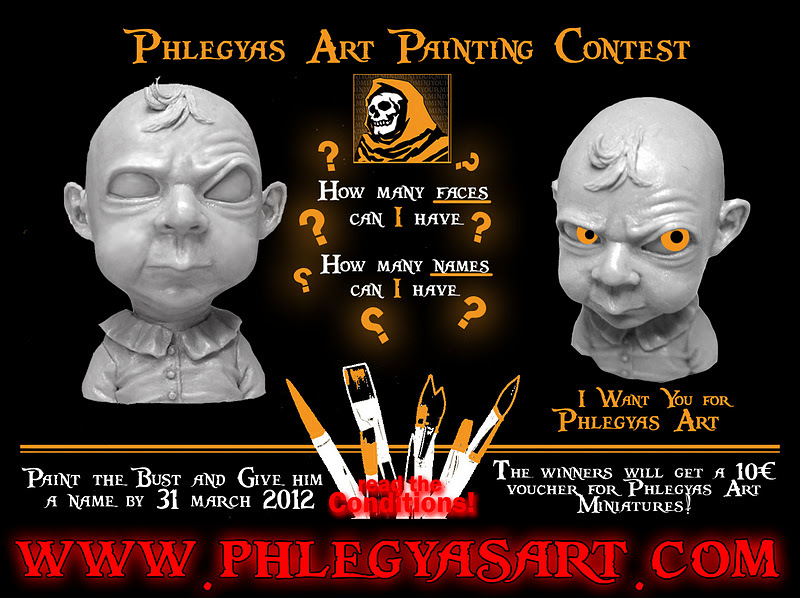 I was not able to tell you much about the company but now is the time as Phlegyas Art is now online and officially launched their very interesting figure range. 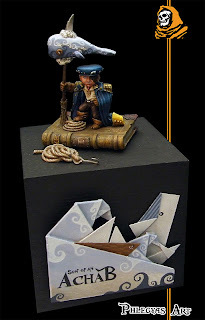 Here you can see the box art of the little Ahab by Alessandro, one of the owners of the company - I saw it in real in Italy on last years Monte San Savino Show and really fell in love with it.